Siemens Centaur Classic Service no longer available in October of 2016! Siemens Advia Centaur Service available here! 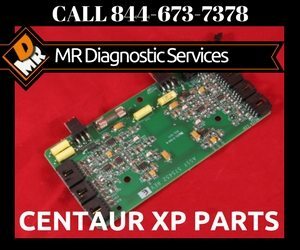 We also offer Sales Up Grades to a Re-Certified Centaur XP from your Classic Centaur. Trade ins are always welcome! The notice has gone out from Siemens that in October 2016 service and parts will not longer be available for the Advia Centaur Classic Analyzers! MR Diagnostic Services is a full service company. We are a technically based company with manufacture trained Advia Centaur Classic engineers on staff. 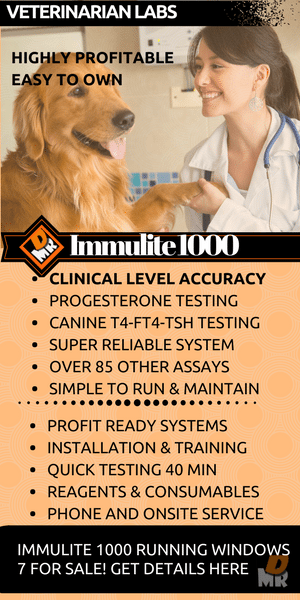 If you are interested in on site service options for your Bayer Advia Centaur Classic Analyzer simply call or fill out the short form below and we will get you all the information you need. No need to replace the unit you love we have the hands on experience and the parts to service and support your ongoing operations.